Having the right marketing funnels in place can have an astronomical effect on the success of your business. But, developing a marketing funnel that moves people through the journey to conversion takes time and strategy. 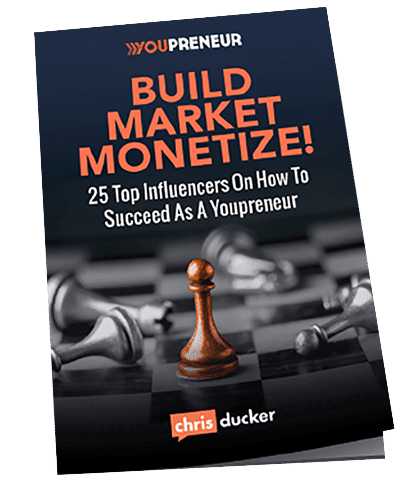 So, who better to discuss marketing funnels than the expert, John Lee Dumas. 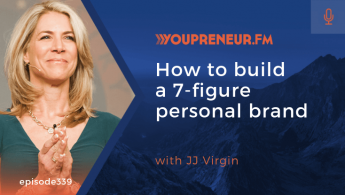 John is the founder and host of the award-winning podcast, Entrepreneurs On Fire, where he delivers inspirational strategies to help fellow entrepreneurs live the life they’ve always dreamed of having. 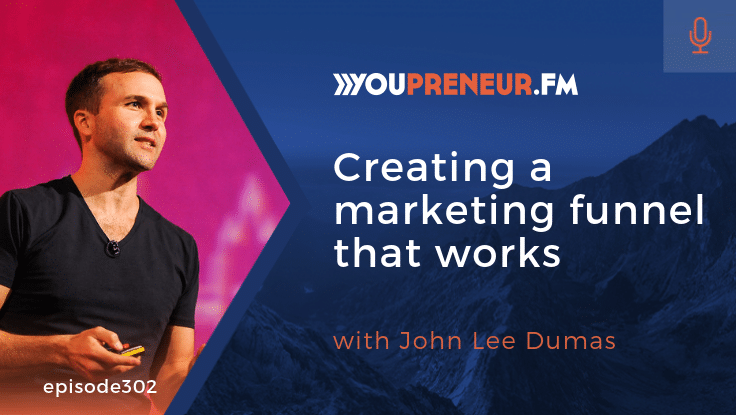 John was the opening keynote speaker at last year’s Youpreneur Summit, where he inspired the audience to create profitable funnels for their business. His speech was so good that I thought… you know what? it would be a shame if that were the last time anyone ever heard it. So… this podcast episode is a little bit different. I’ve pulled the audio directly from last year’s keynote archives to share John’s fantastic keynote speech with you all. 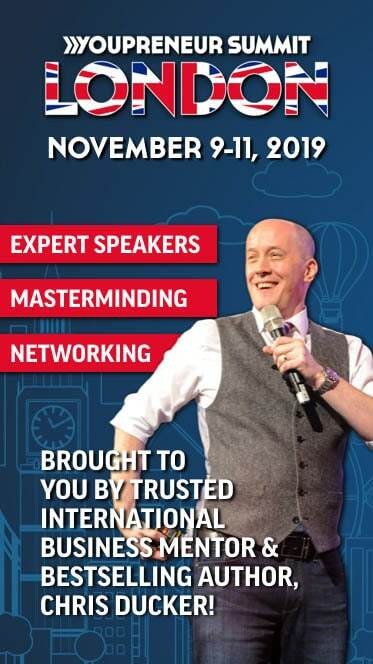 In John’s speech, he shares everything you need to know about building a highly profitable marketing funnel that could lead to a multi-million-dollar business. 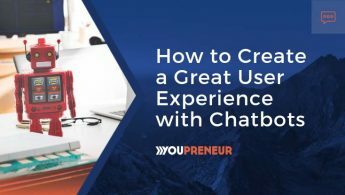 Your “avatar” is your ideal customer – so make sure you know them inside and out!